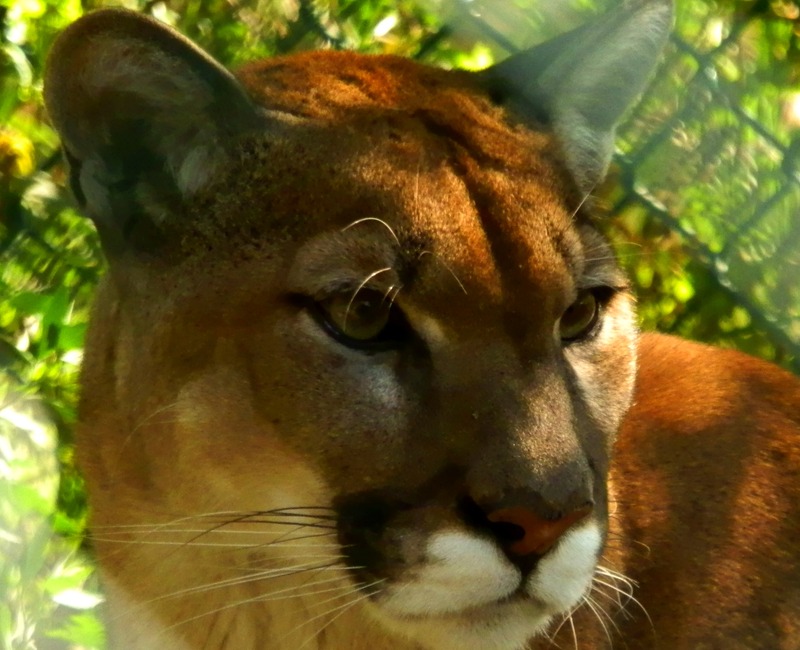 Jungle Cat World offers a wide assortment of things to do all to fit your WILD needs! From Behind the Scenes tours to a Night Safari and a stay at their Bed & Breakfast to a Zoo Camp, Jungle Cat World has something for everyone! 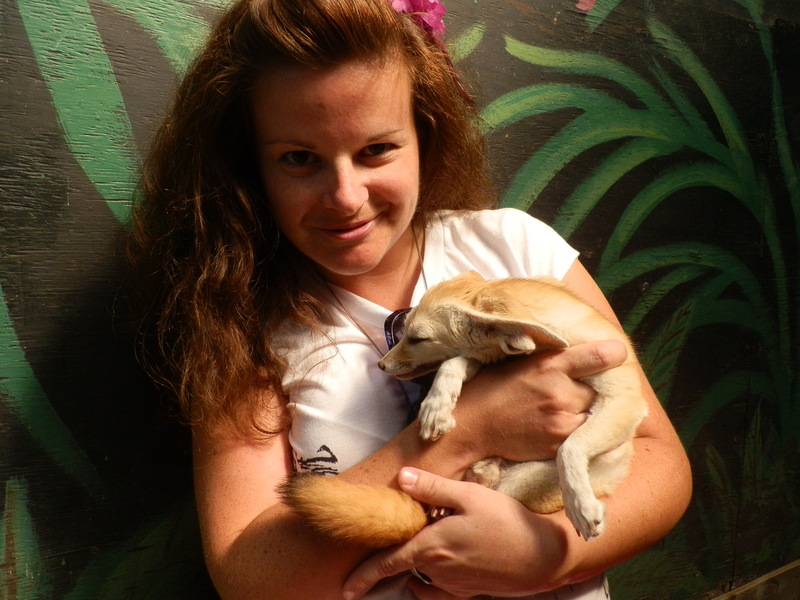 Behind the Scenes – Jungle Cat World offers a remarkable experience through their Behind the Scenes package. In a safe and controlled setting you can interact with the zoo’s animals with the a knowledgeable staff member. During your 45 minute tour you’ll be able to meet 3 animals, get your pictures taken with them and have a WILD encounter you’ll surely never forget. This is a great way for people to learn more about wild animals and helps promote awareness and a concern for them. Bed & Breakfast – “Experience one of Canada’s most unique Bed & Breakfast!” Jungle Cat World’s Safari Lodge is a great getaway for the animal lover. 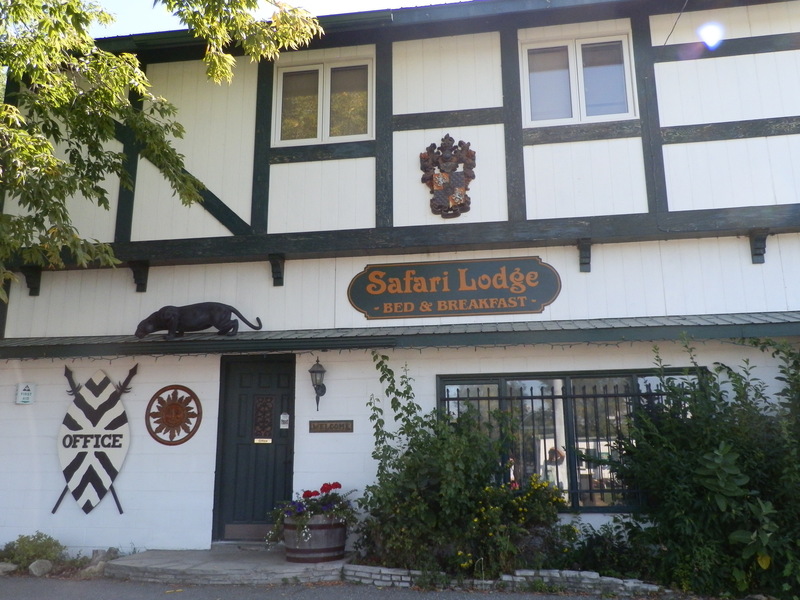 Offering comfortable and exotic atmosphere, Safari Lodge is a great place to rest your head after a day spent at the zoo and what better place to wake up, with the howls of wolves, roars of lions all while enjoying your breakfast overlooking the zoo, Lake Ontario and the sweeping view of the green landscape surround. Night Safari – Jungle Cat World’s Night Safari is great for guides and scouts, offering a wildlife presentation to meet and learn more about the zoo’s animals, a guided evening tour of the zoo and a stay in the bunk house only to enjoy the zoo the next day in daylight. This is a great opportunity to experience nocturnal animals in their prime, during the darkness when they’re most active. How amazing would it be to fall asleep to the hollers and roars of the peacocks and lions and then wake to the howls of the wolves?! Zoo Camp – Jungle Cat World’s Safari Zoo Camp is a wildlife adventure that offers children the unique opportunity to learn about animals through hands-on experiences. Through this program children can go hiking and take part in various outdoor activities as well as junior zoo keeping, and enjoy wildlife presentations, falconry and a night safari. There are so many things to do at Jungle Cat World that whatever you choose you are guaranteed to have a WILD time!